Ardmore 12 Year Old Port Finish was a 2015 addition to the distillery's core range. 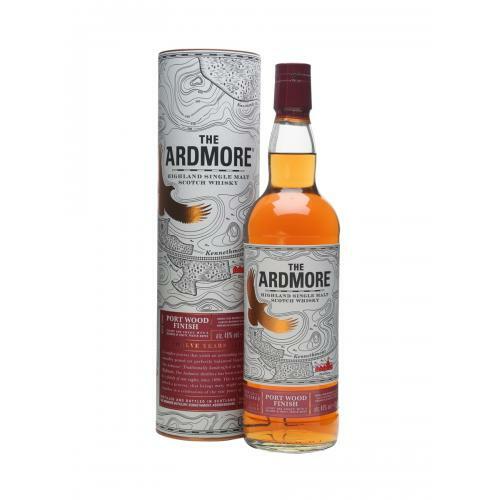 Initially aged in American white oak ex-bourbon barrels, it was finished in port pipes resulting in the complete and superb Ardmore 12 Year Old as well as a whisky with notes of delicious apple, honey and smoke. Notes of sweet red apple and honey with the subtlest hint of charcoal smoke and a smooth, long, lingering finish culminating in the trademark Ardmore dryness. 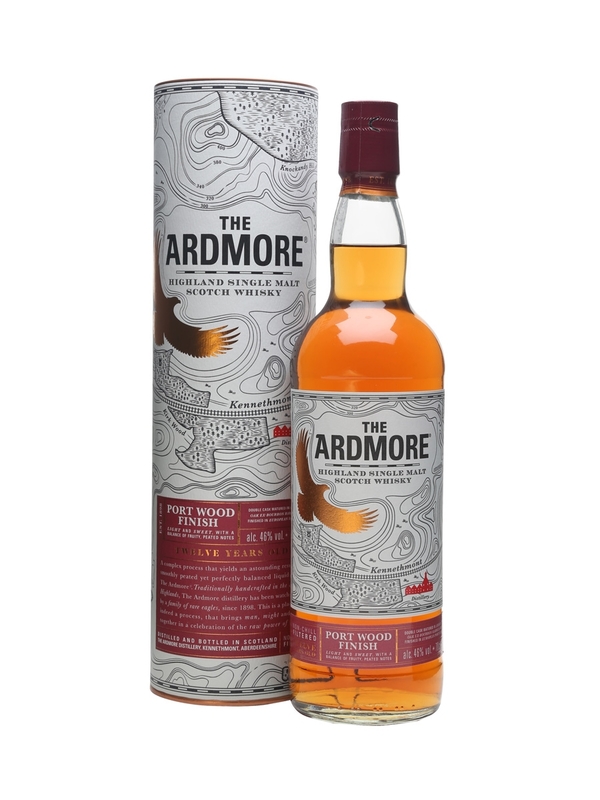 Overall the Ardmore 12 Year Old is a whisky that offers a taste that sets it apart.